These three continents, plus Antarctica, represent the largest amount of land in the world. Unfortunately much of it is extremely difficult to get to, and by that I mean financially. Jim and I have not done any of the Caribbean, because it costs too much to go from country to country and the same goes with all the thousands of islands in the Pacific. Would we like to get there? Of course! But you know, life is a balance. Right now, for us, that means balancing work and travel, and the biggest obstacle we have without doubt is time! So, we look to the future when we can call it quits and retire, but then of course we’ll have plenty of time and we’ll be struggling with having enough money! I think these two things are what all travelers or want-to-be travelers struggle with, and yes, we feel it too! 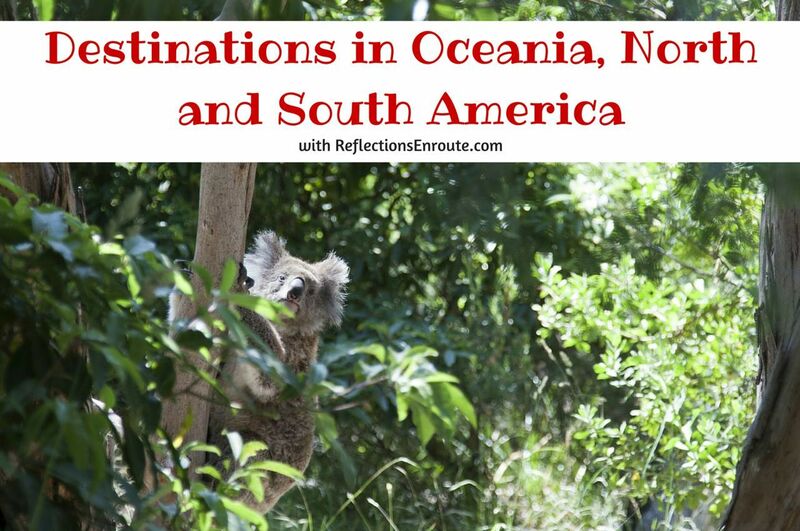 The three continents of Oceania, North and South America have been broken down into the countries we’ve been to with links for you to check out what we saw, what we did, and how much fun we had. I hope you take a look! 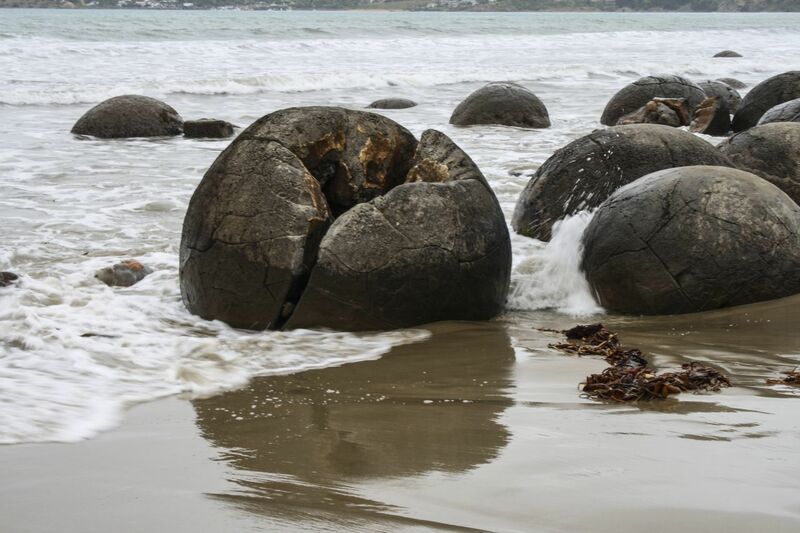 The Moeraki Boulders are mysterious rocks that when broken open reveal surprises like bones. This continent is also sometimes called Australasia. I, quite frankly, don’t haven any idea what would be the most politically-correct name, so I’m deferring to the WorldAtlas that claims it has 14 countries. We’ve only been to two, the biggies! It goes without saying that we are going to have to finagle a way to see the rest! 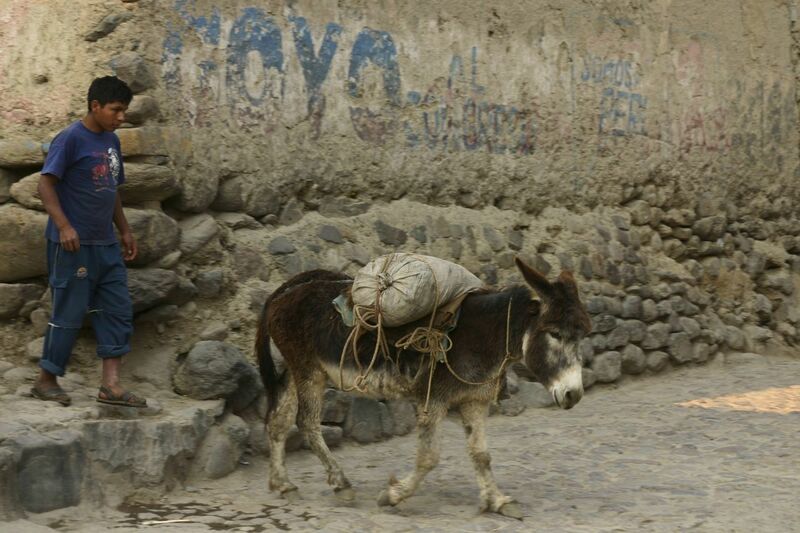 A man walking his donkey through Ollantaytambo, Peru. A huge landmass with only 12 countries on it! We’ve only been to three of those countries, so we can see ourselves going back and spending a good year really exploring it. As a fourth grader I wrote a report on the Incas, while others wrote on the Aztecs and Mayans, so from a very young age I have wanted to go there and become one of the Indiana Jones types that uncover some new and amazing archaeological treasures. After marveling at some of them, I’m happy just to visit. I have to admit, though, tropical forests make me sweat! I still want to go back and see more of these three as well as all the other amazing sights, the beauty of South America. 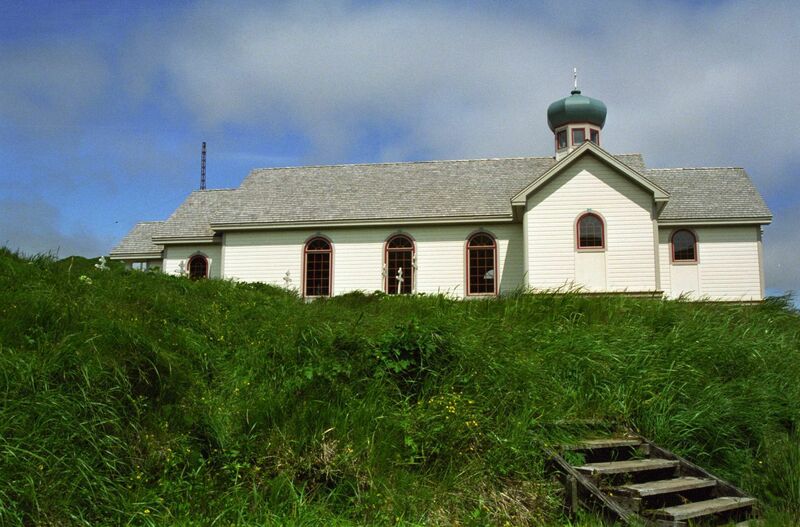 A Russian Orthodox church sits on a bluff overlooking the Aleutian island of Atka. Little did I know that all those Caribbean islands belong to North America, and I’ve only been to the three that are easy to get to! Still lots to do and see in this part of the world, that’s for sure! With North America encompassing a whopping 23 countries, we still have tons to do! Wish us luck! Some great places listed on this page, but there are so many more in these three continents. Where are your favorites? Where should Jim and I go next?